Alex Lyon & Son Auctioneers is proud to announce that we are now conducting live heavy equipment auctions in Canada! 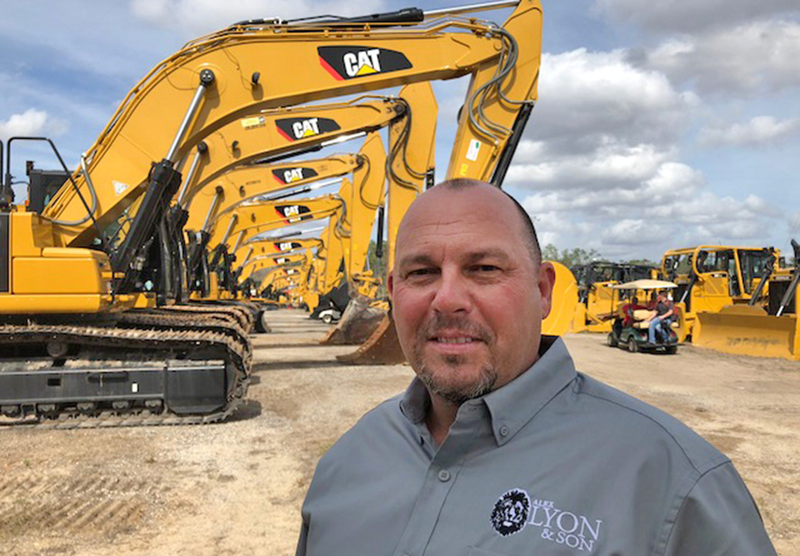 After first expanding from the United States to Mexico, Lyon Auctions has now extended with the goal of covering the market throughout the entire North American continent. 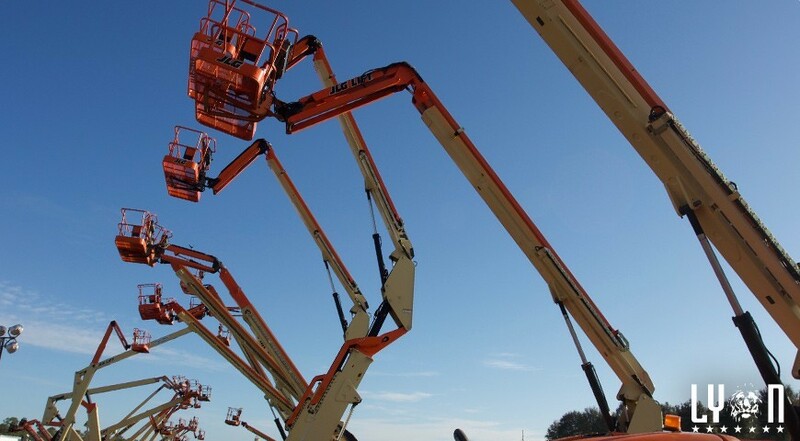 We are now coordinating auctions in Québec as well as eastern and northeastern Ontario. Our president and CEO, Jack Lyon, has hired Joël Gauthier to act as Executive Vice President for Alex Lyon & Son’s Canadian counterpart and Charles Gauthier (shown above) as Vice President of Operations. Joël and Charles Gauthier used to be a part of Gauthier Auctions Inc. They also founded Forke The Auctioneer Canada Inc. The Gauthier family has been operating auctions throughout Canada for 30 years and have become well respected in their community. We are proud to have them as a part of our team! Alex Lyon & Son Auctioneers will be having a complete liquidation sale in Montreal, Canada on April 24, 2018! This auction will mark an important milestone in our development journey to the Canadian market. Our move North is permanent and plan to auction off heavy equipment at many auctions in the future. Our plan is to continue expanding operations into Ontario and the Maritimes by the end of this year, and into western Canada by the end of next year. For more information on upcoming auctions, visit our auction calendar.